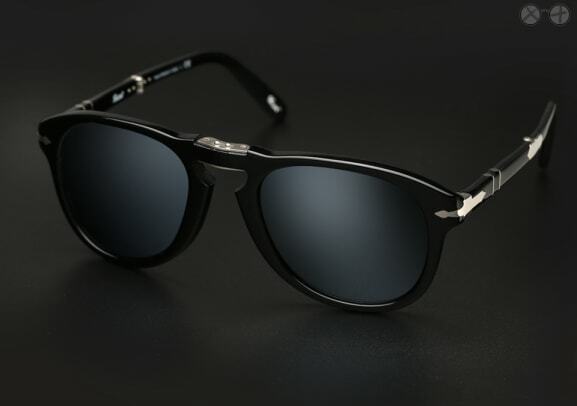 Big, bold, and unashamedly Persol. 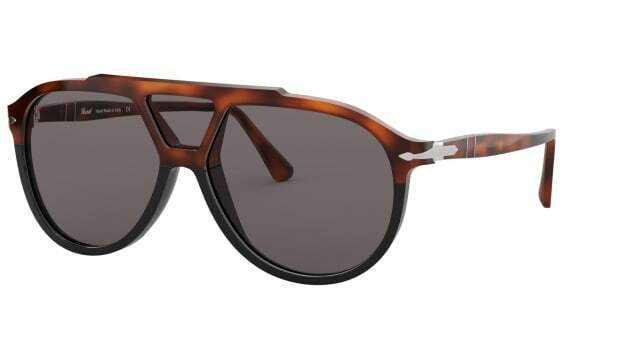 The Steve McQueen favorite gets an elegant new update. 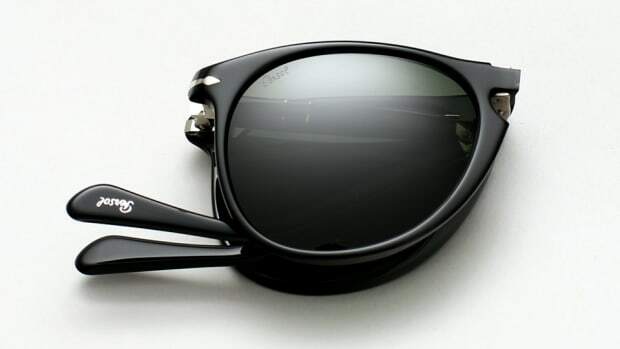 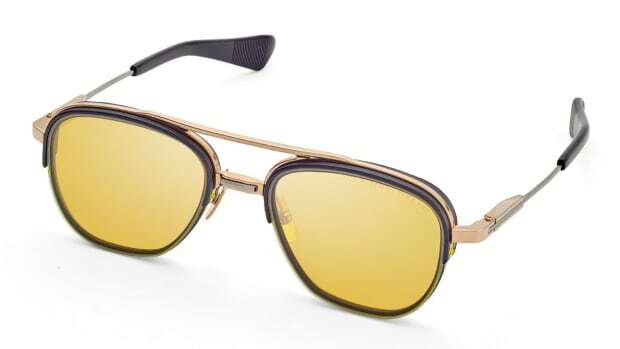 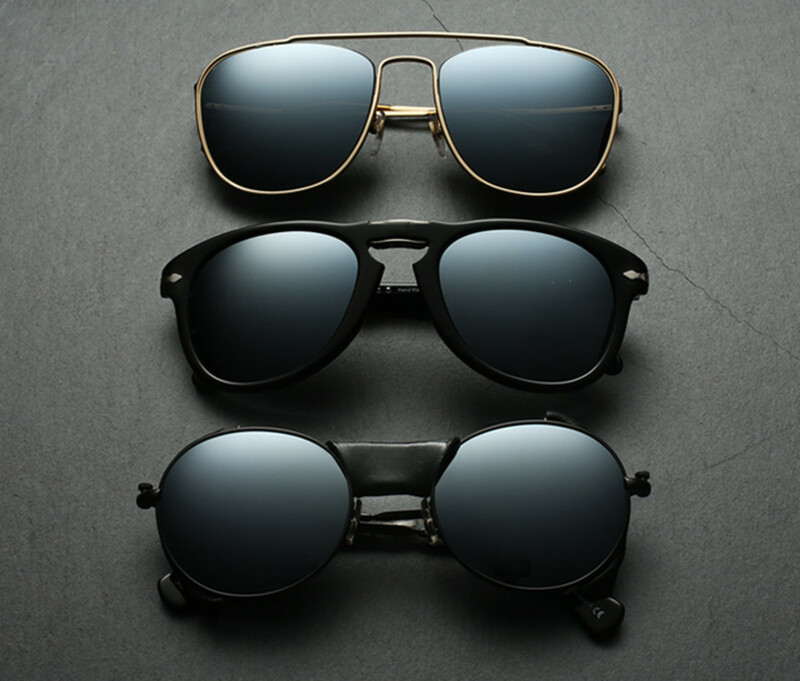 The frames utilize a stacked flat-base lens system.